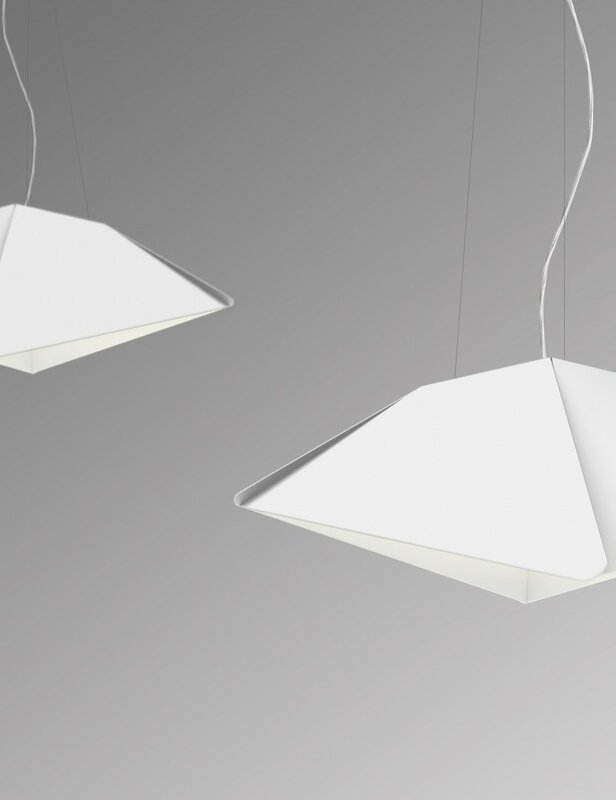 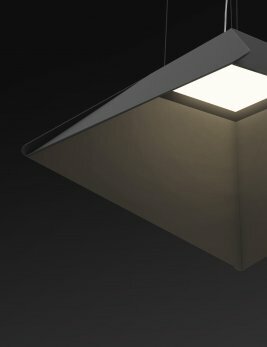 Its original form made of a single piece of folded metal enhances the delicacy of the ultra-thin OLED light source and creates a sense of weightlessness. Its natural and glare-free illumination is a perfect centerpiece to create a soft and cozy experience. 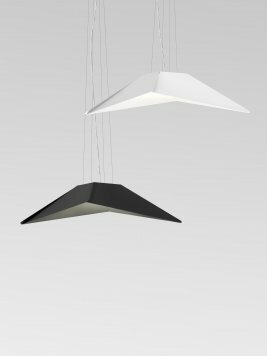 Sail by Eureka is available in black and white.